Get resources to teach twenty judo combinations; take your judoka to the next level. 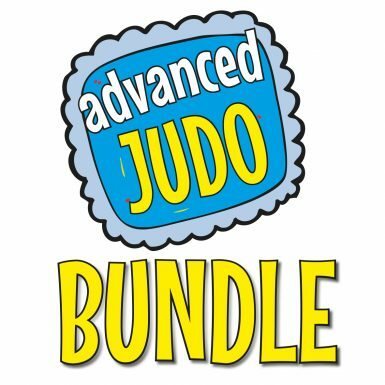 The Advanced Judo Bundle pack consists of twenty high resolution files ready for you to print and teach twenty combinations. 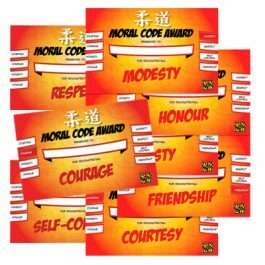 10 Key Stage Teaching Cards: Each card shows two complete combinations. The first combination shows a set up technique into the main waza. 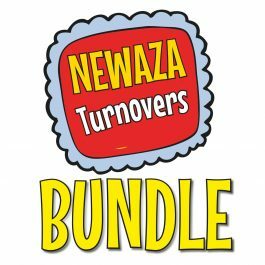 The second combination shows a follow up technique to use after the main waza has been blocked or avoided. 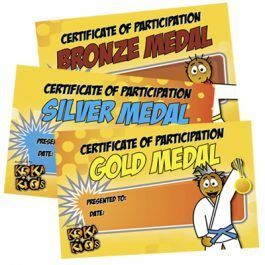 10 Expert Reward Certificates: You pack also includes ten reward certificates. 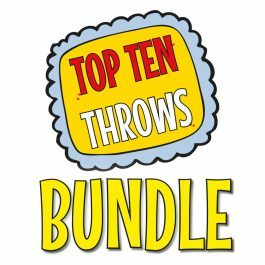 Give them to your judoka when they have mastered both combinations. 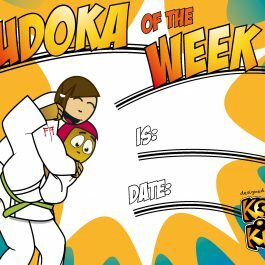 Let your judoka know they have achieved and motivate them to collect all ten cards! PLUS! 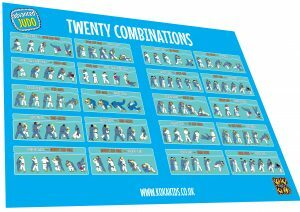 A2 Poster With Over 100 Illustrations: You can print this poster at any size up to A2 and use to make a great focal point in your dojo.